Provide comfort for the family of Vera Billups with a meaningful gesture of sympathy. 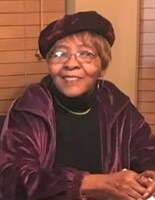 Sister Vera Mae Pettaway Billups, a long-time resident of Mobile, AL departed this life on March 4, 2019. Sister Billups was born on November 6, 1940 in Mobile, AL to the union of the late Mr. and Mrs. Nathaniel and Threatha Pettaway Sr.Sis Billups united with Sunlight Baptist Church under the pastorate of Rev. A. Prichard. She remained a faithful and loyal member until her health failed. 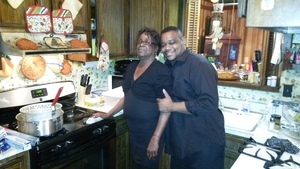 She was well known in the local community for helping when needed and preparing delicious home cooked meals. She was preceded in death by her parents, her late husband Samuel Billups Sr., and three sisters Betty Purvis, Barbara Abrams, and Elizabeth Tate. She leaves to cherish her memories with her loving family; one sister Jean Kidd of Prichard, Al, two brothers Nathaniel (Dolores) Pettaway and Frank (Catherine) Pettaway of Mobile, Al; three children, Samuel Billups Jr, Pamela Billups, Fernando Billups of Mobile, Al; nine grandchildren, Jermaine(Kristen) Billups, Samuel (Katrina) Billups, Tchenevia (Mario) Stewart, Leviticus (Stephanie) Billups, Angelica (Deantuan Matthews) Billups, Kaila Billups, Fernando Billups II, Jewel Fagan, and Sierra Laflure; nine great grandchildren, Jermaine Billups, Samuel Billups IV, Samara Billups, Michael Stewart, Landon Billups, Logan Billups, Zian Jones, Isaac Laflure and Malachi Laflure; God-daughter Angel Foster. 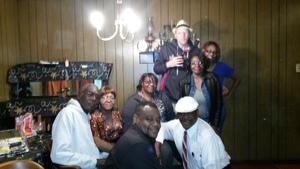 Special friends; Ernest Johnson, Lakeisha McGill, Karen Pritchard, Grace Carter, Rock Lee, Issie Lee Ward, and a host of nieces, nephews, other relatives and friends. 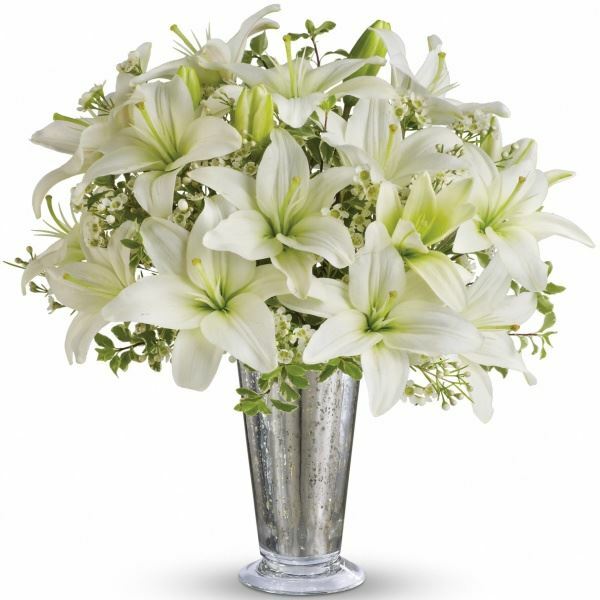 To send flowers in memory of Vera Mae Billups (Pettaway), please visit our Heartfelt Sympathies Store. Jason Morrow sent flowers to the family of Vera Mae Billups (Pettaway). May the family of Vera Mae Billups please accept my sincere condolences hoping you find comfort in God's words at Acts 24:15 and Psalm 37:29. Praying for your family during this time of bereavement. Love, Jason Morrow and family. Jason Morrow purchased flowers for the family of Vera Billups. Billups, I am extending my deepest sympathy on the loss of your mother and praying that your faith will give you strength in this sad time.